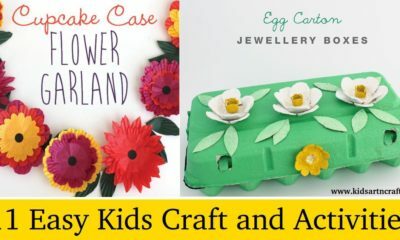 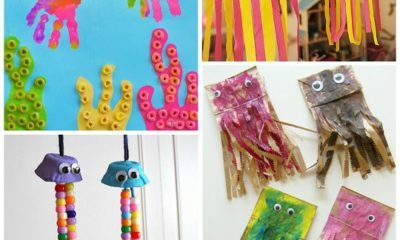 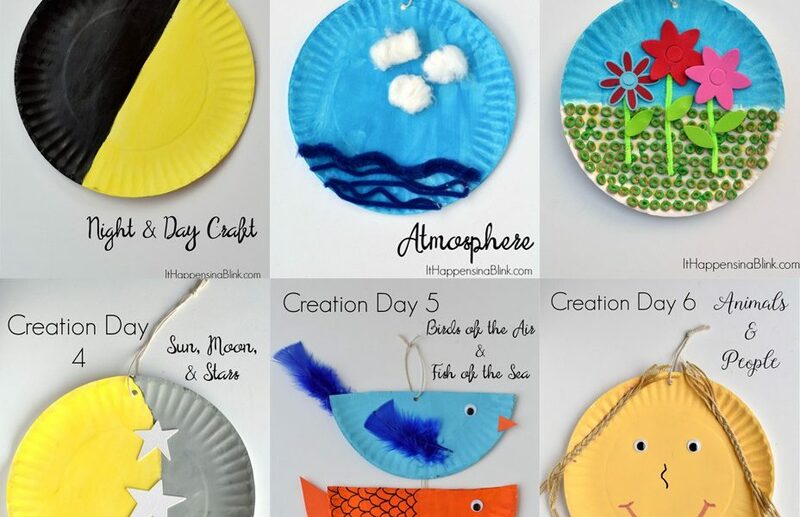 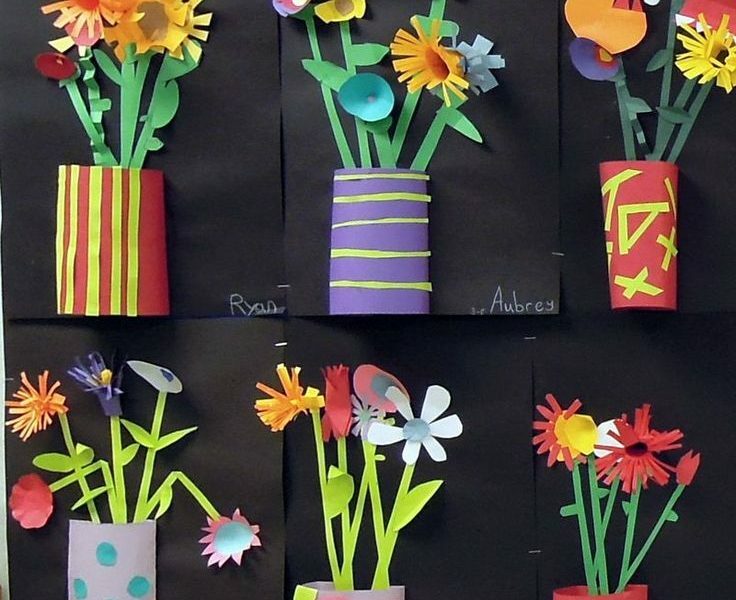 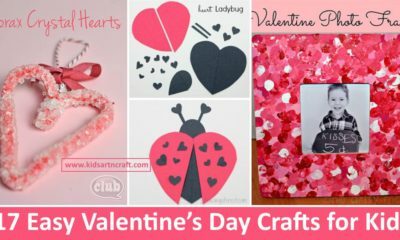 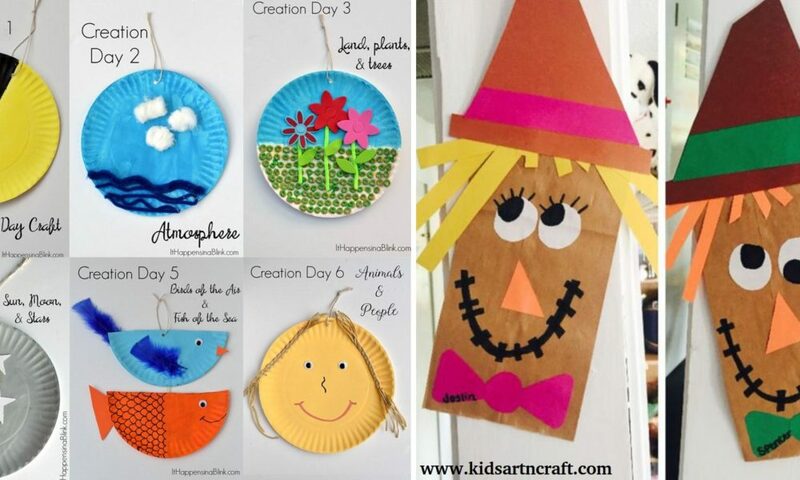 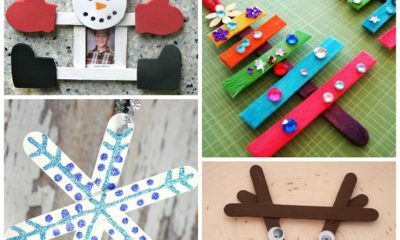 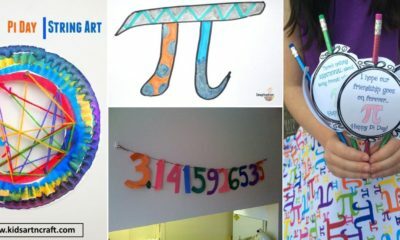 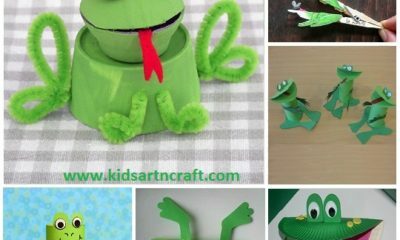 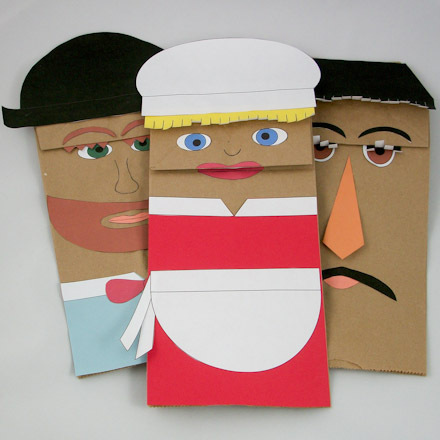 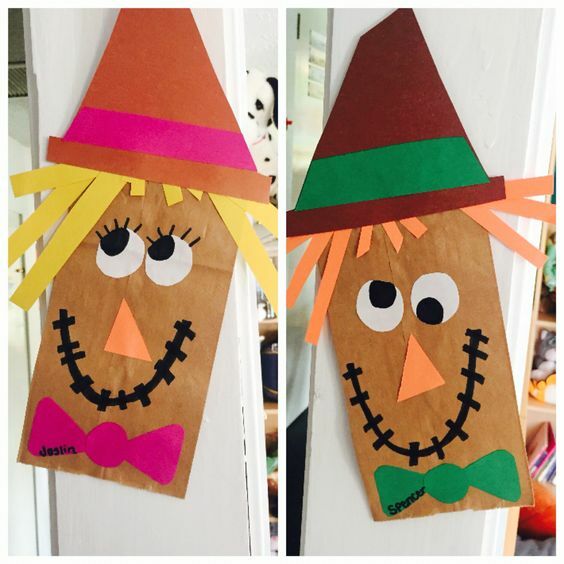 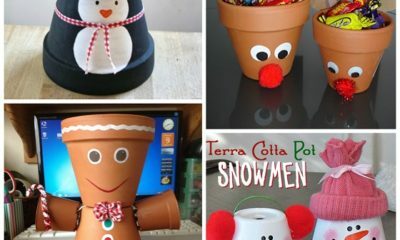 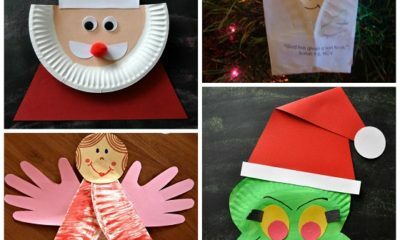 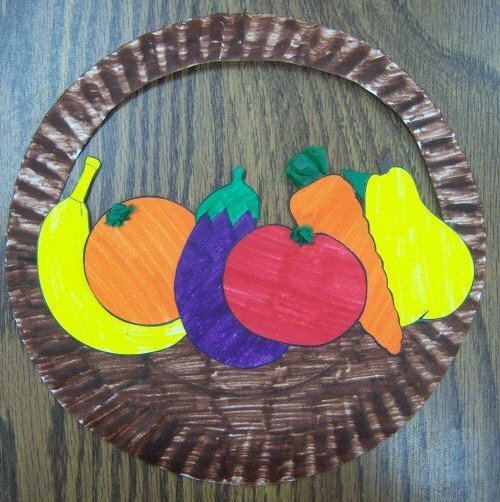 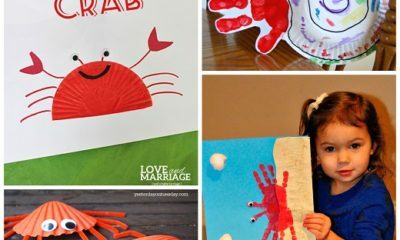 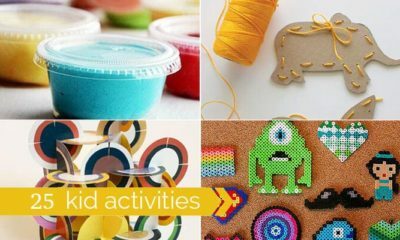 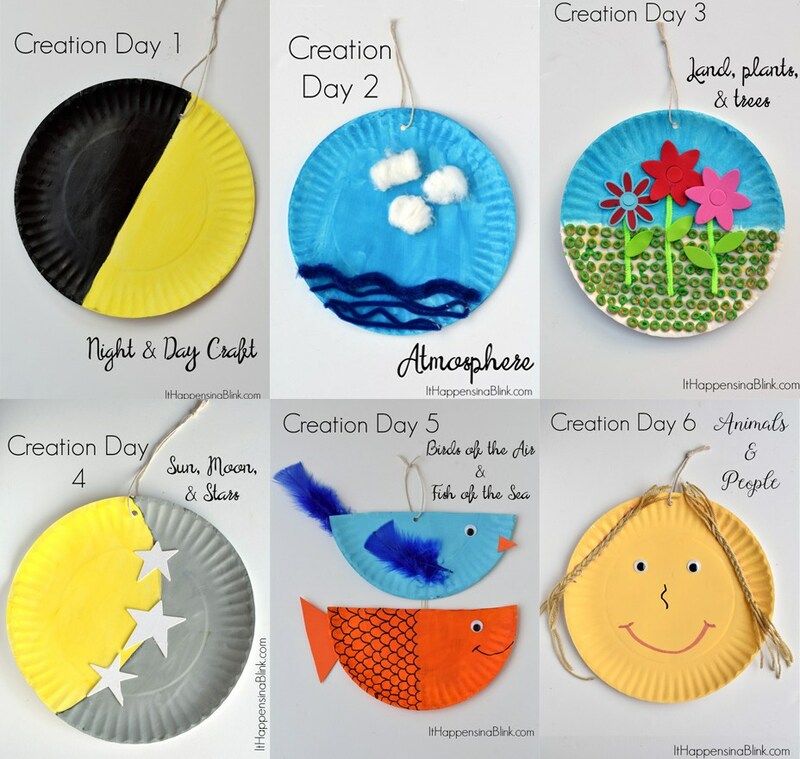 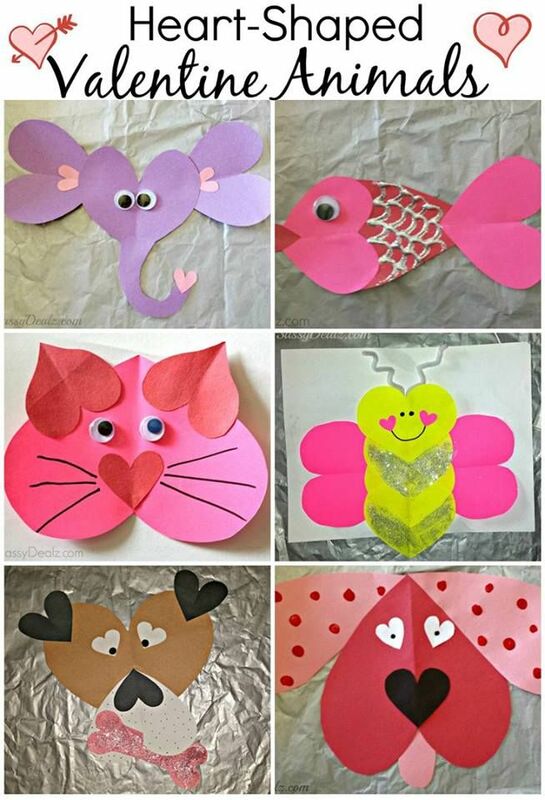 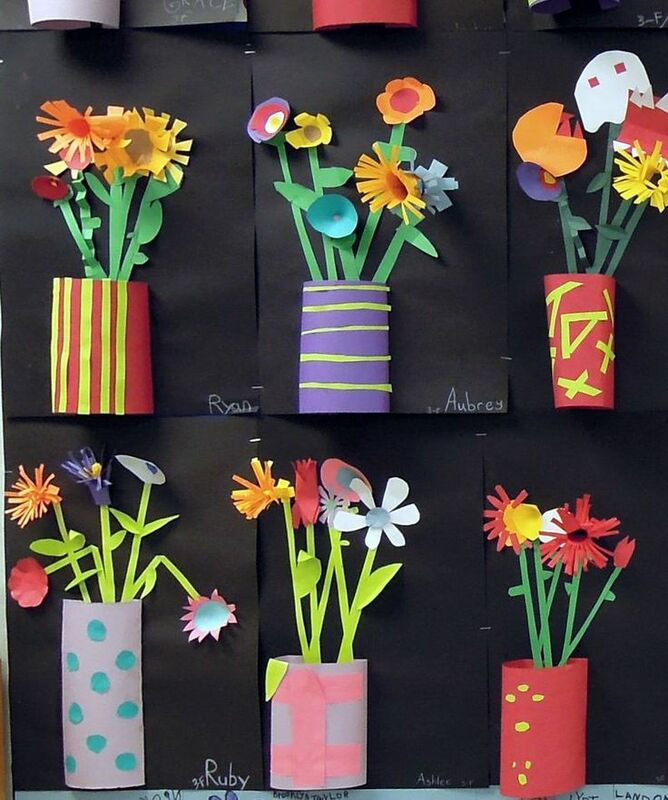 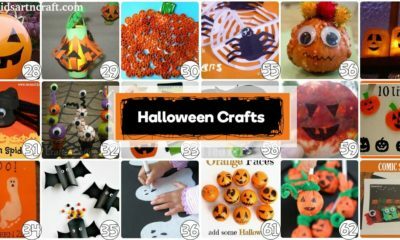 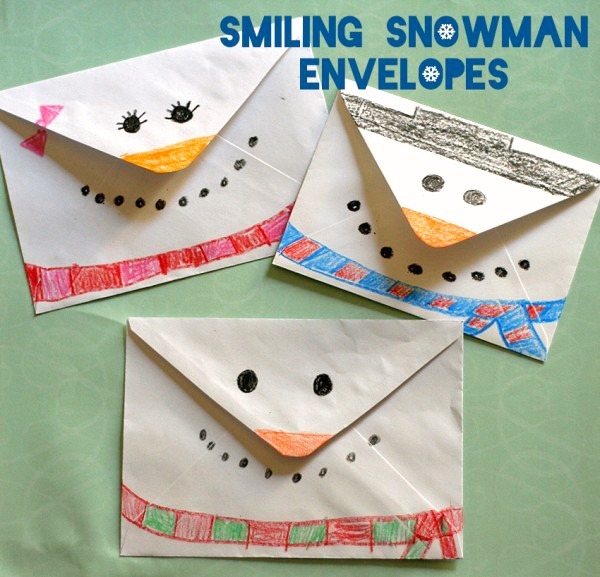 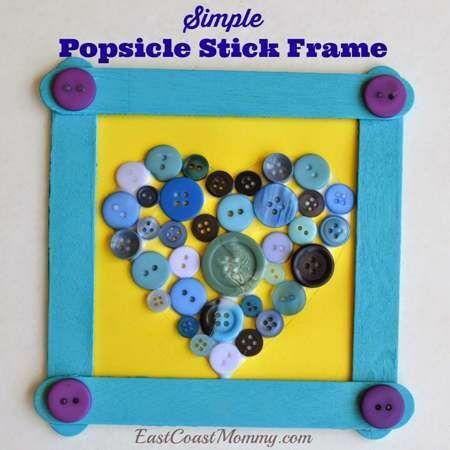 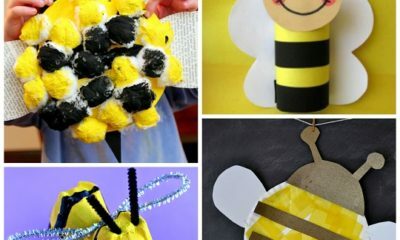 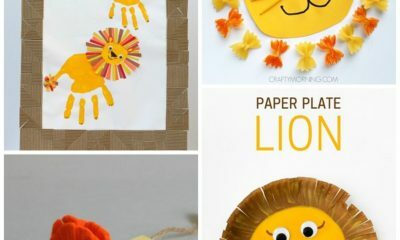 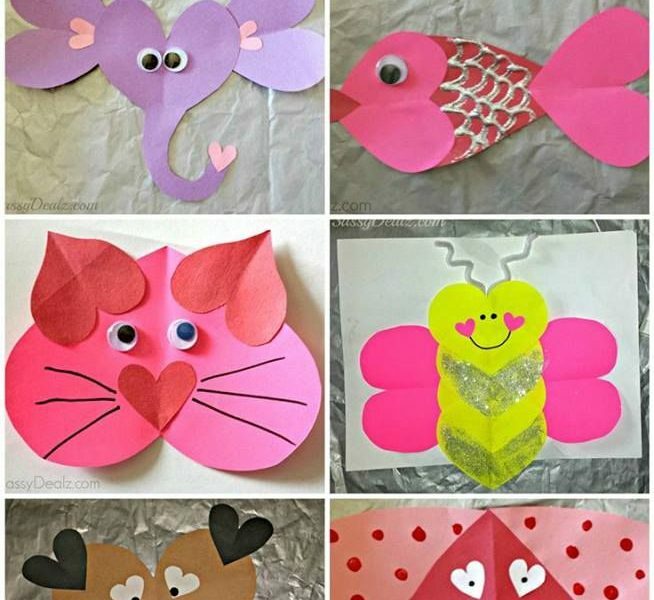 Children’s Day crafts are the perfect way to celebrate Children’s Day. 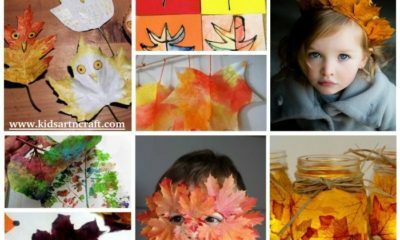 Universal Children’s Day was started in 1954 when the UN General Assembly recommended that all countries establish a Children’s Day as a way to promote the welfare of children around the world. 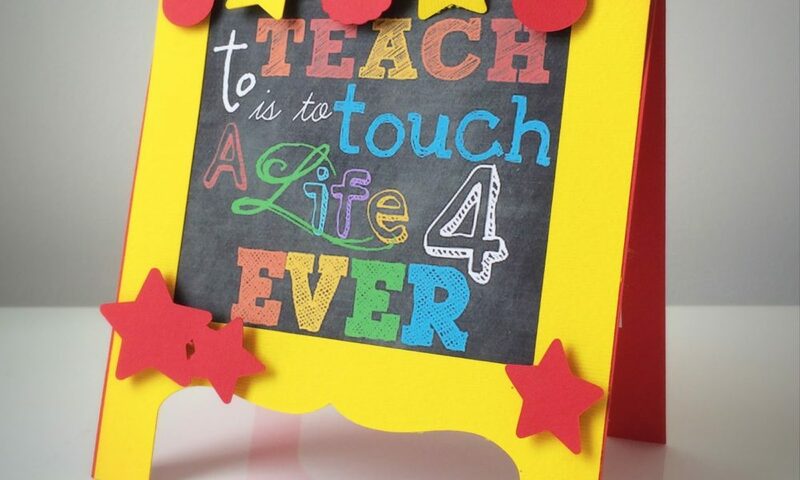 Countries celebrate Children’s Day on different days throughout the year. 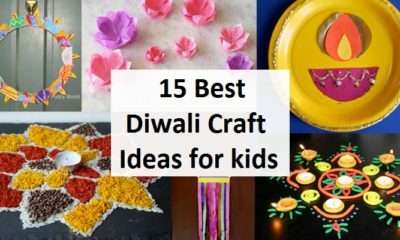 In the India, it is celebrated every year on 14th November. 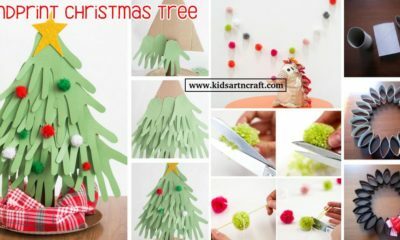 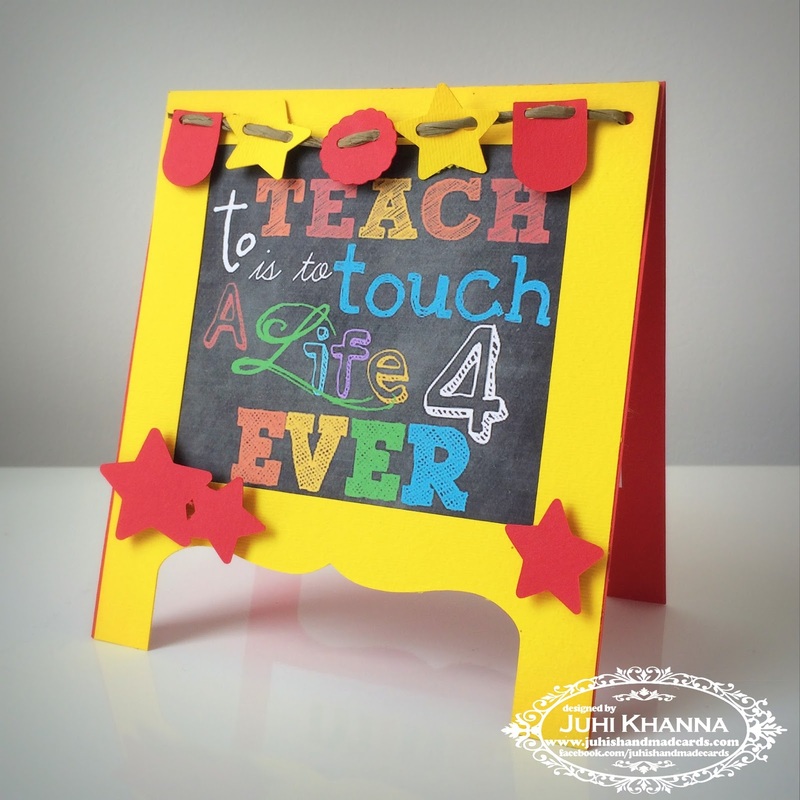 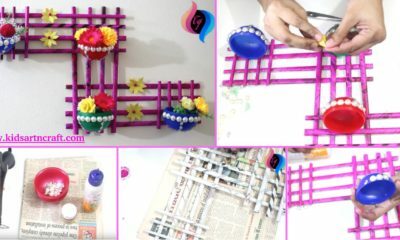 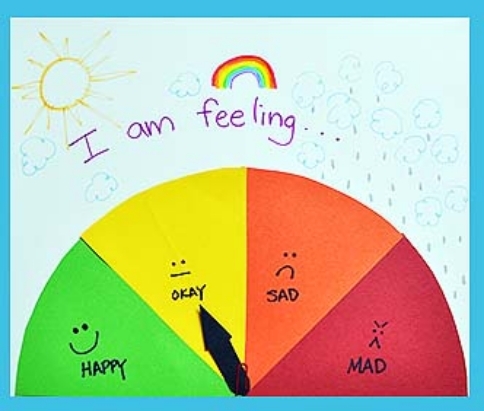 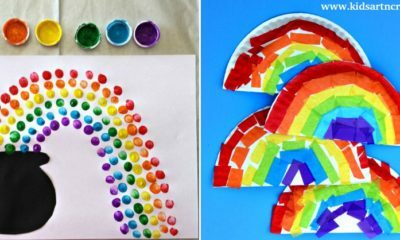 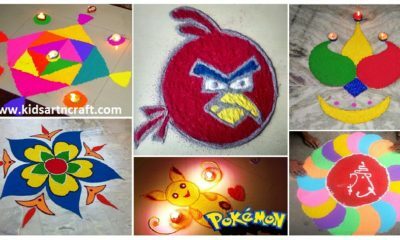 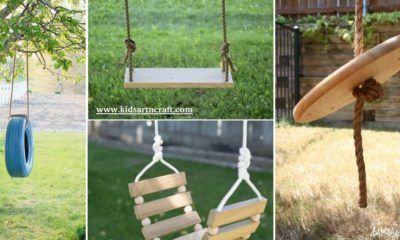 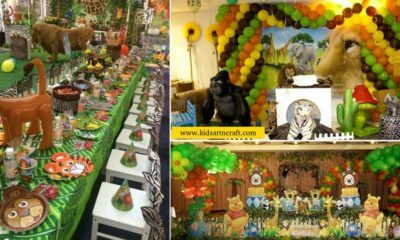 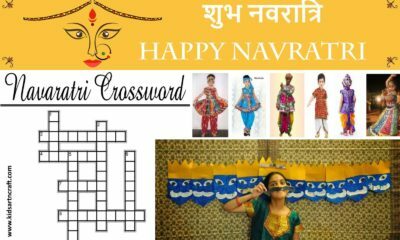 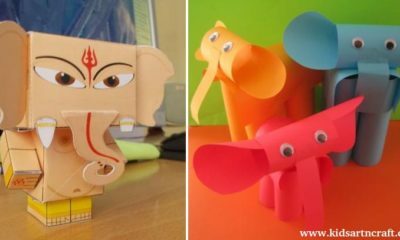 Hope you like these Children’s Day Kids craft ideas.